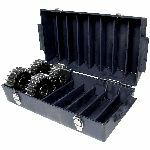 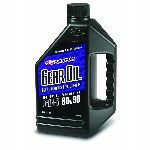 BullDog Blood 75-90w Synthetic Racing Gear Oil is track tested to meet the high demands placed on today’s ring and pinions. BullDog Blood is a proprietary formula that features extreme pressure additives that aid in the prevention of micro-pitting and excessive wear. 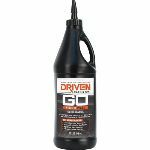 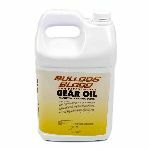 BullDog Blood’s non-foaming formula lowers operating temperature and is the only choice when it comes to high-performance gear oil. 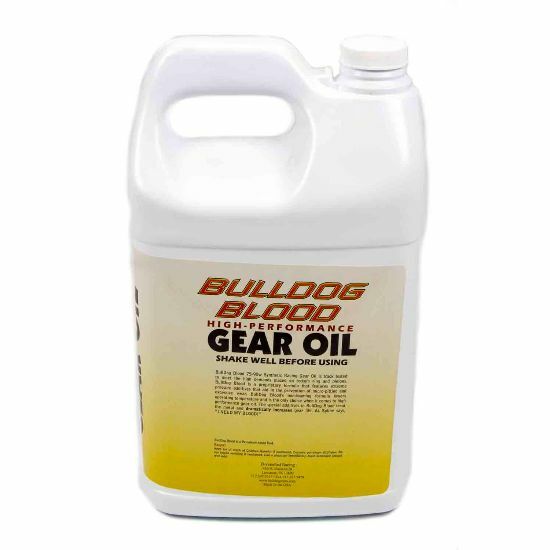 The special additives in BullDog Blood treat the metal and dramatically increases gear life.